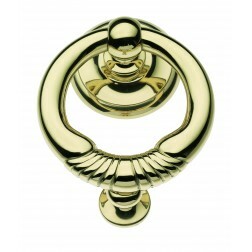 Door pull handle Apro model barocco in brass. Also available in other finishes. Installation kits are not included. All kits available here. A pull handle of quality with classical features. 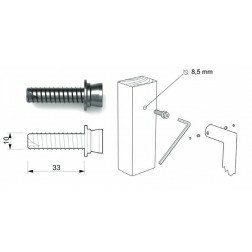 The multiple installation kit offers from Apro allow easy assembling on wooden door, alluminium door and glass door.